Sylhet Office : A court here on Thursday sent Nazrul Islam Babul, owner of the manufacturing company Fiza & Co to jail rejecting his bail prayer. 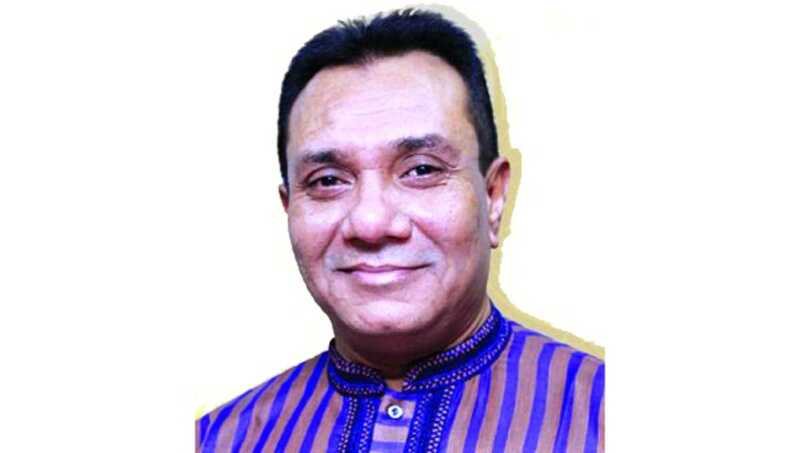 Judge Md Mafizur Rahman Bhuiya of Sylhet Metropolitan Sessions Judge’s Court passed the order after he appeared before it seeking bail in a case filed under the Special Powers Act, said the plaintiff’s lawyer Emad Ullah Shahidul Islam said. The business magnate Nazrul Islam Babul was on bail issued by the High Court. Nazrul Islam Babul contested as a ward councilor in the last Sylhet City Corporation Election.